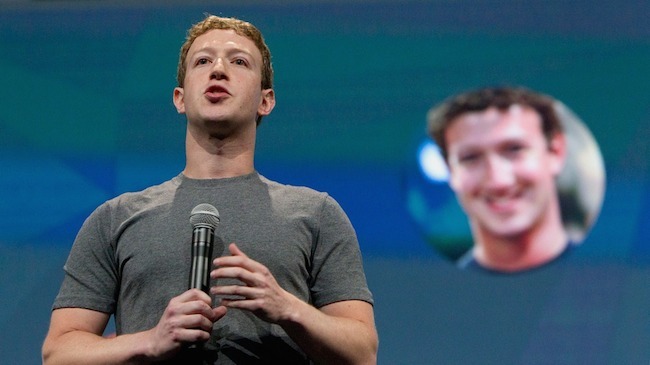 4 things you should know about Mark Zuckerberg as he turns 30. Few years back at the Y Combinator Startup School event, Mark told the event attendees that old people (you know, over 30), are just well, a little slow. “I want to stress the importance of being young and technical,” he stated, adding that successful start-ups should only employ young people with technical expertise. Mark just turned 30 yesterday. 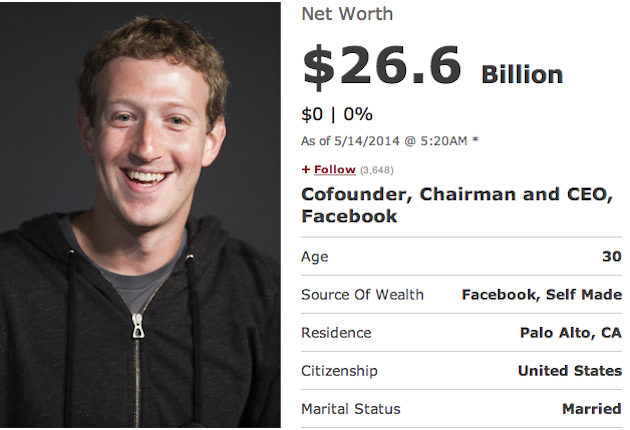 As of 14th May 2014, Mark’s net worth is $26.6 Billion. After seeing his company past the growing pains of a disastrous May 2012 IPO, Zuckerberg has the Menlo Park, Calif.-based company flying high. Facebook’s shares are up more than 130% over the past year as of Feb. 2014, enabling blockbuster deals like the $19 billion purchase of WhatsApp and more than doubling Zuck’s net worth over the same period. But his voting rights in Facebook, thanks to possession of a special class of shares, stand at 57%; even after all these years, what Zuckerberg says, goes. Even as his wealth ballooned, Zuckerberg didn’t stray from his wardrobe staples – T-shirts, hoodies, washed out jeans, plain T-shirts. According to this quasi-fashion trend, Normcore, that has crystallized over the recent months, not making a fashion statement is the fashion statement. Normcore embraces and supports anti-trends which means everyone in Silicon Valley who once barely make an effort to dress up, suddenly holds the glamourous status of becoming a Fashionista. Mark was one of the first few who popularized this “CEO attire”. 4. At last count, he had just under 28 million followers on Facebook — and one wife. 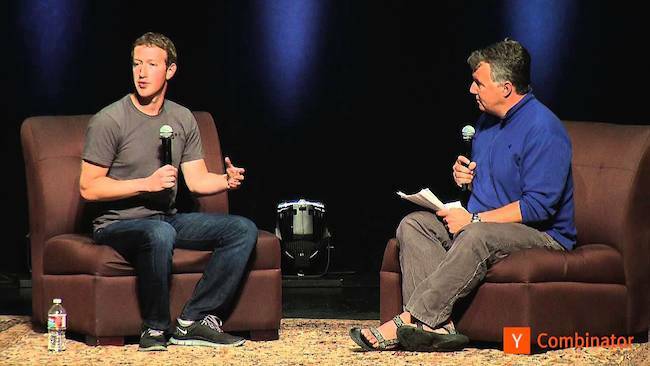 If you are on Facebook most of the time, chances are you are among the 28 million followers of Mark. He currently has just under 28 million followers on Facebook, actively following his status updates. That is more people than countries such as Singapore. Mark is currently happily married to Priscilla Chan. Priscilla guards her privacy and, so far, avoids speaking to the media unless it serves Mark’s career. Though she has an active Facebook page, she is rarely tagged in online party shots. Priscilla Chan and Mark Zuckerberg met in line for the bathroom at a Harvard party in 2003. Priscilla was always there for Mark, especially when Zuckerberg turned down multiple buyout offers, including a $1 billion offer from Yahoo in 2006. Priscilla told The New Yorker she thought that was Mark’s most stressful time period. “I remember we had a huge conversation over the Yahoo! deal. We try to stick pretty close to what our goals are and what we believe and what we enjoy doing in life—just simple things,” she says.